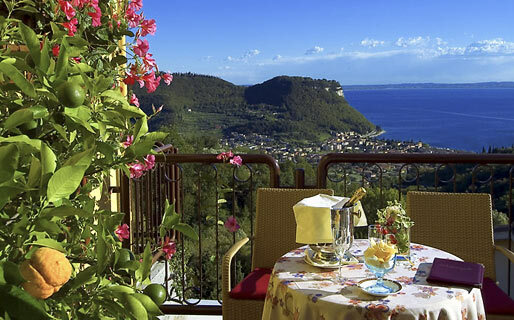 If you've always fancied a gourmet getaway in Italy's Veneto region or dreamed of playing golf in the Italian lakes, you'll love Costermano's Madrigale The Panoramic Resort: a gorgeous 4 star property overlooking Lake Garda. A romantic weekend for two, a vacation with the kids, a golf holiday with the girls? 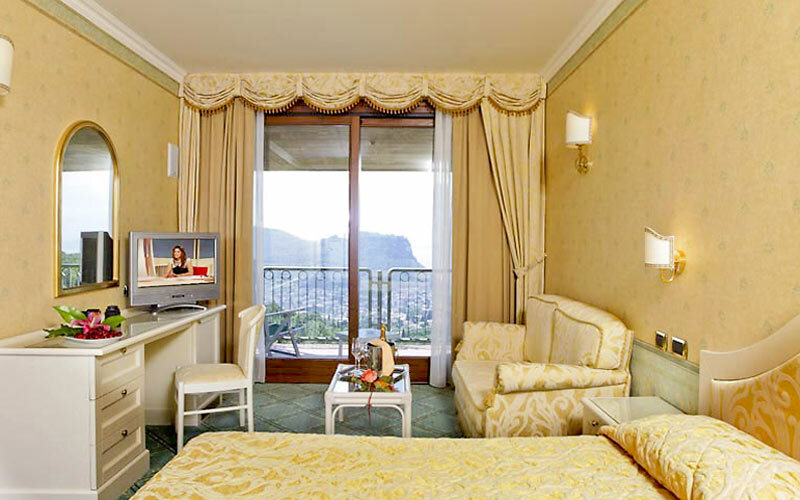 With its selection of tastefully furnished bedrooms, family suites, and independent apartments, Hotel Madrigale is sure to have just the sort of accommodation you're looking for. On warm summer days, guests enjoy delicious light lunches in the poolside "Le Terrazze" restaurant. In the evening, superlative regional cuisine is served in the panoramic "Bellevue" restaurant, ably accompanied by wines selected from the hotel's well-stocked cellar. 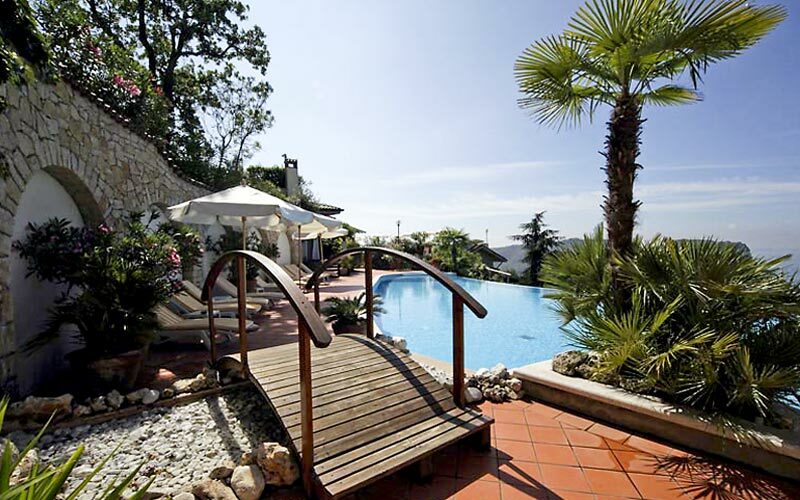 Hotel Madrigale, like Lake Garda and the whole of Italy's Veneto region, is a golfer's paradise. 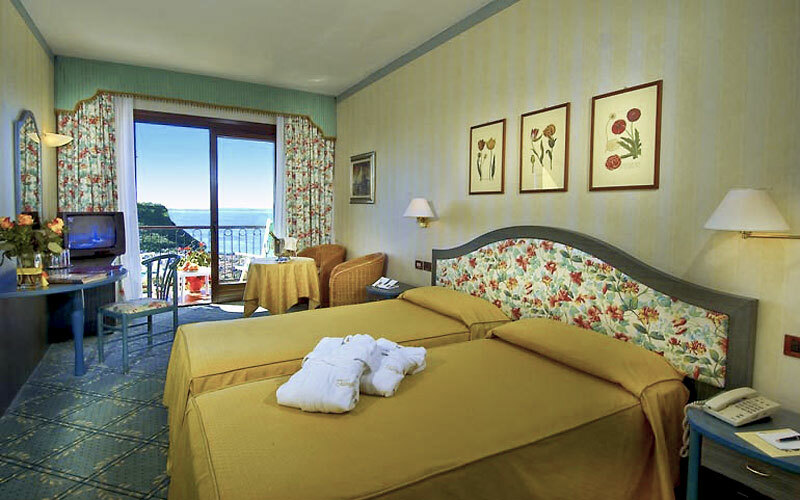 The adjacent Club Cà degli Ulivi and another eight golf clubs situated in the vicinity of the lake all grant discounted rates to guests staying at Madrigale. 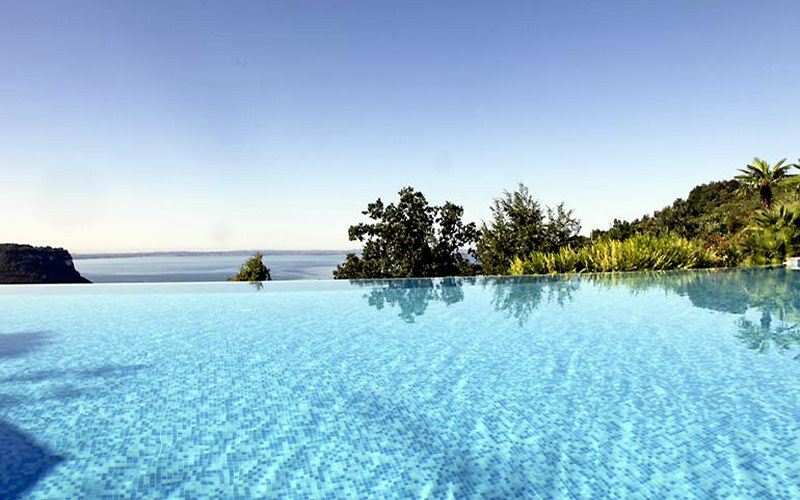 Designed to give guests the impression of being able to swim directly into the deep blue waters of the lake, a splash in the hotel's infinity pool is one of the highlights of any holiday at Madrigale. 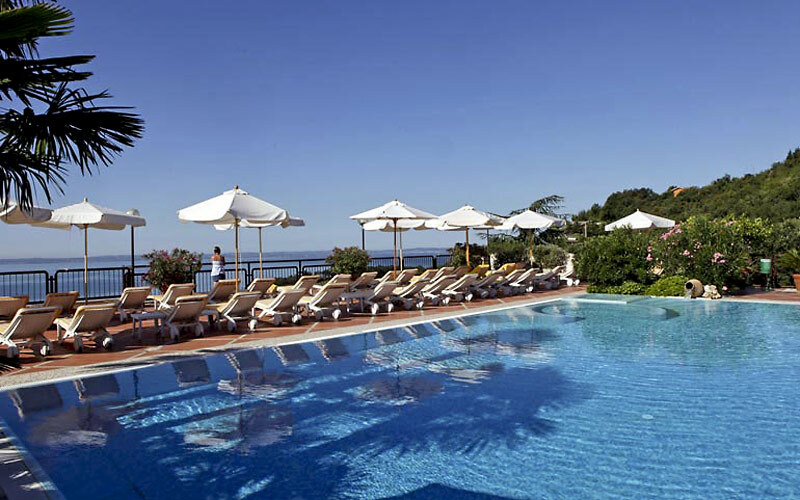 A second pool, with hydromassage and counter current swimming facilities is located on the panoramic terrace. 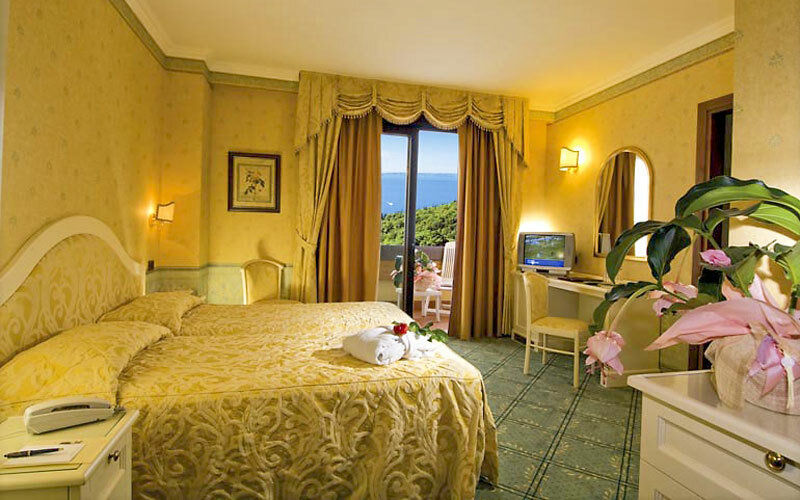 If you've always liked the idea of having a holiday in a luxurious 4 star hotel in the Italian lakes, you're going to love Hotel Madrigale! 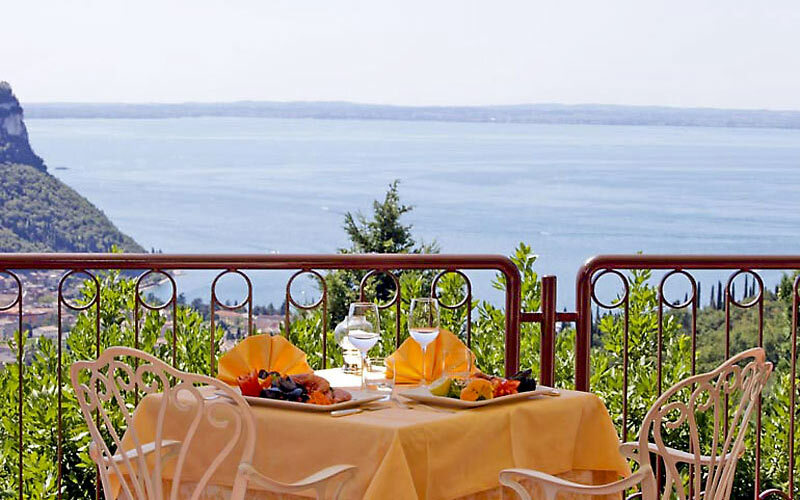 Located in Marciaga di Costermano, a mere 2 kilometers from the shores of Lake Garda, Hotel Madrigale lies within easy reach of Garda, Bardolino, Torri del Benaco, Valeggio sul Mincio and Punta San Vigilio.Never been to Verona? Romeo and Juliet's enchanting home town is only a 30 minute car drive away! 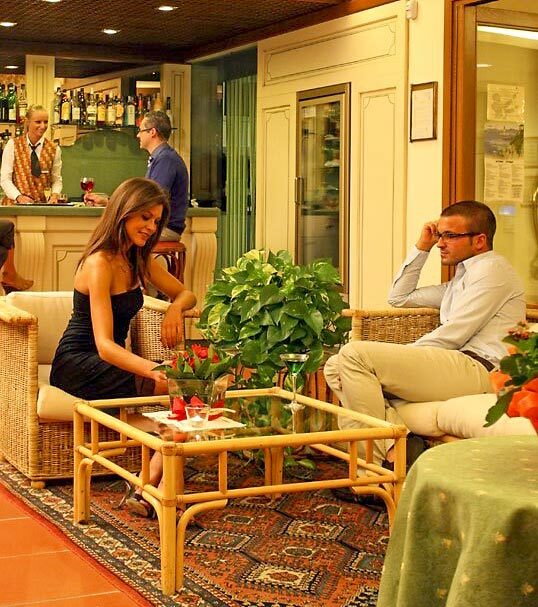 Another great destination for a day trip, Mantua lies just 40kms from the hotel. Slightly further afield, but more than worthy of visit, the great Italian cities of Venice and Milan are both approximately 140kms away.